Choo Choo sticker pack flower version! 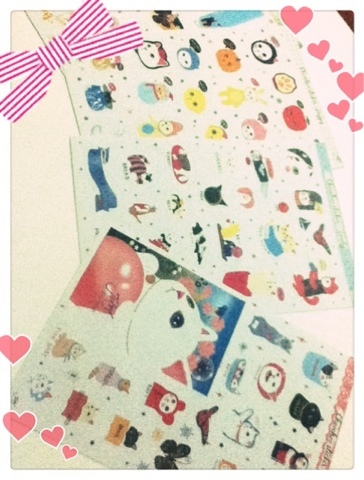 Collecting stickers used to be my hobby, I remember I have few sticker albums of full of Sailor Moon stickers. But my passion died when my grade 4 teacher confiscated my sticker album and told me she return it to after class through class representative. But no, no sign of it, no where to be found. Bye bye rare Sailor Moon stickers. 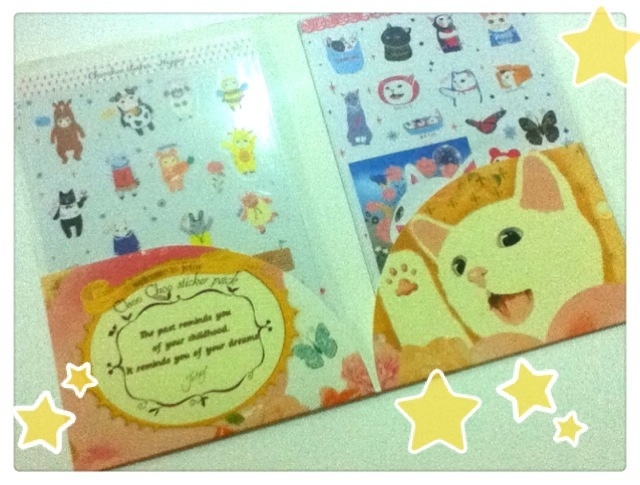 From that time onwards, I seldom buy only stickers because another thing is- I don't know to keep it or use it. If use it, where? Lol. But this!!! 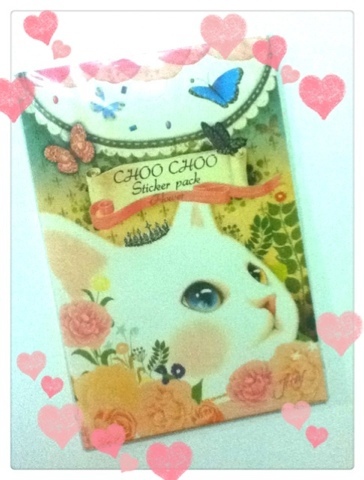 Choo Choo cat sticker pack, my eyes were blinking in stars shape when I saw it! Le bf bought it for me, thank you so so much!!! 2 types of stickers available, one is transparent type, another is paper type. And there's 4 designs to each type - Cutey, Lovely, Funny and Happy! 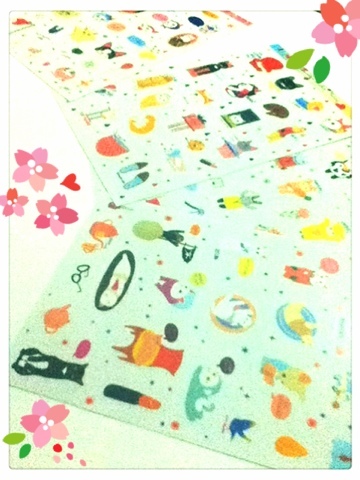 Cute cat designs stickers, mad love!!! "The past reminds you of your childhood. It reminds you of your dream."